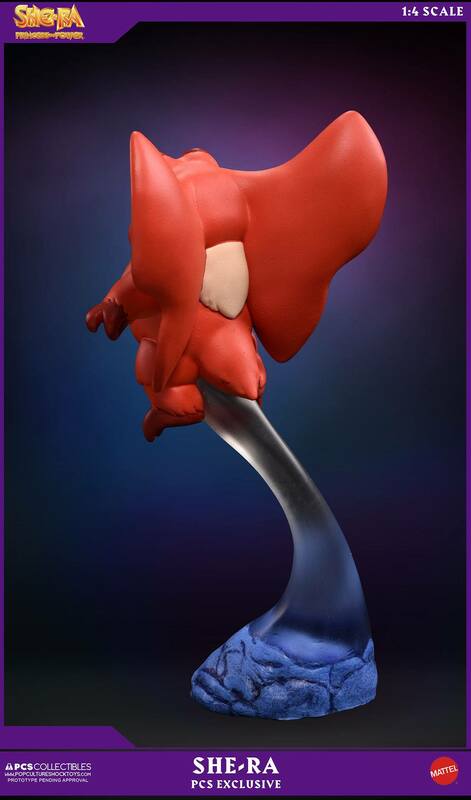 Click on the images to view the Gallery! 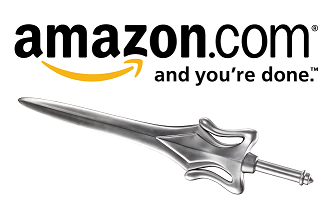 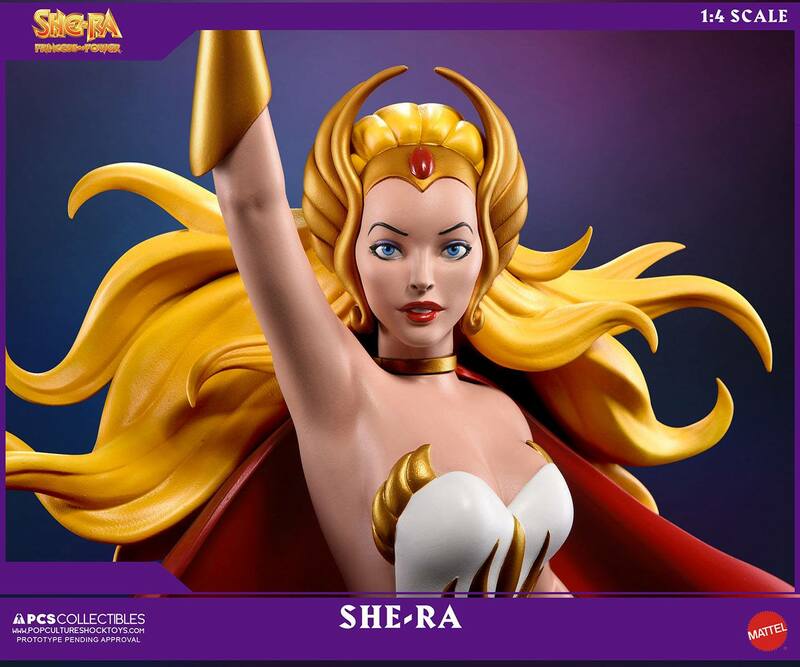 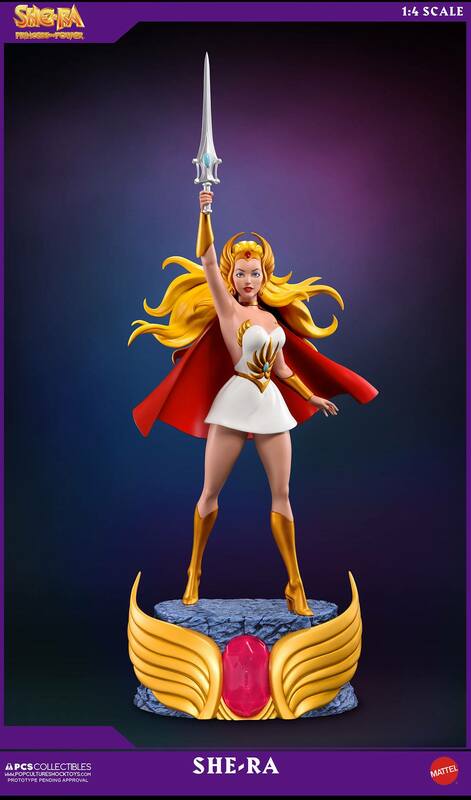 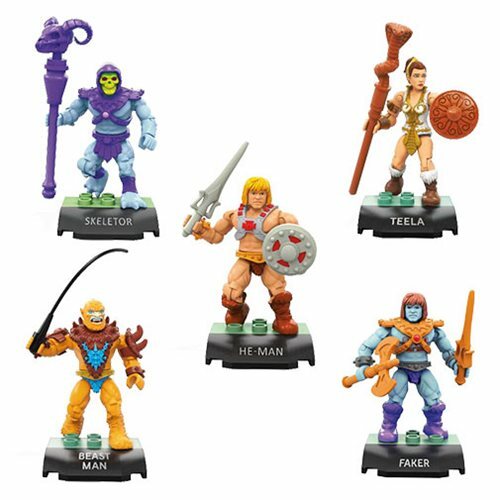 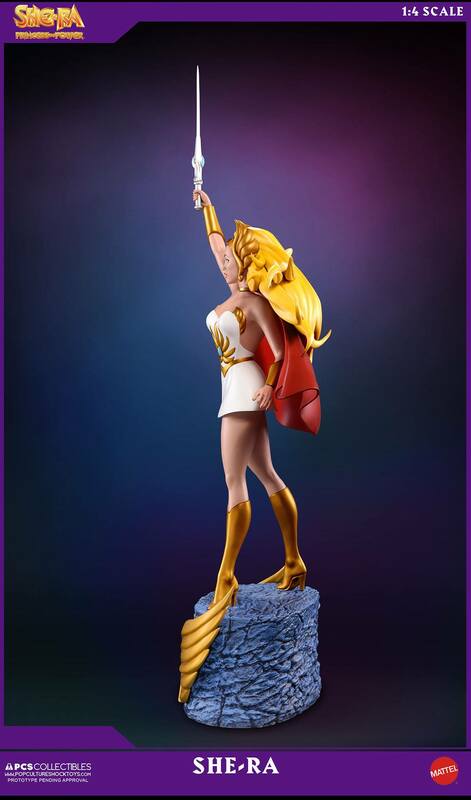 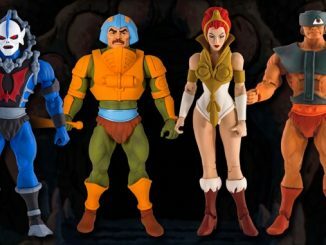 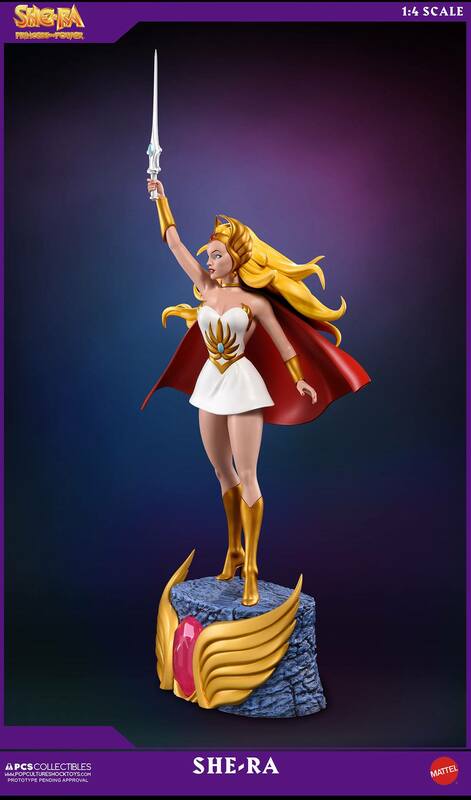 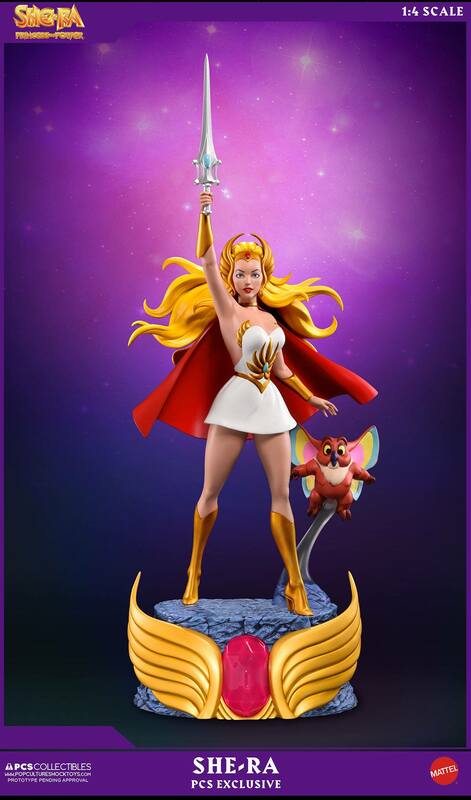 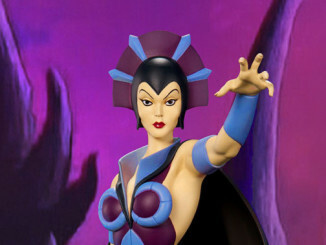 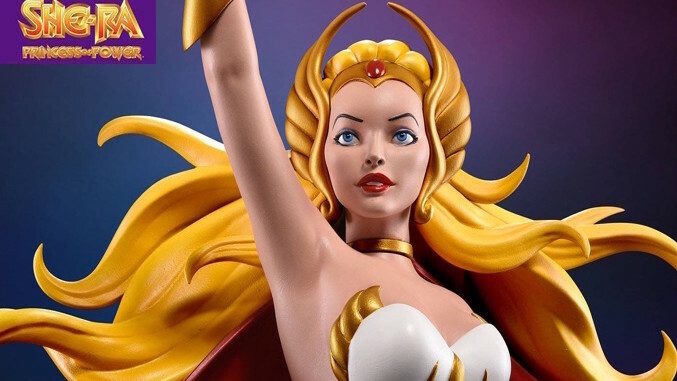 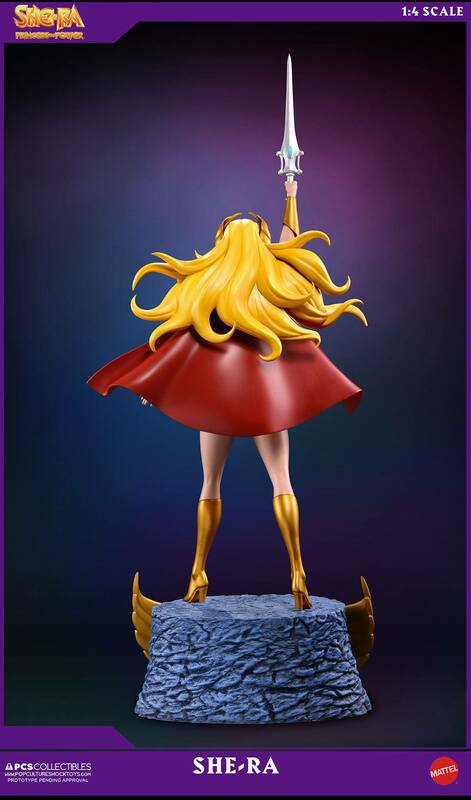 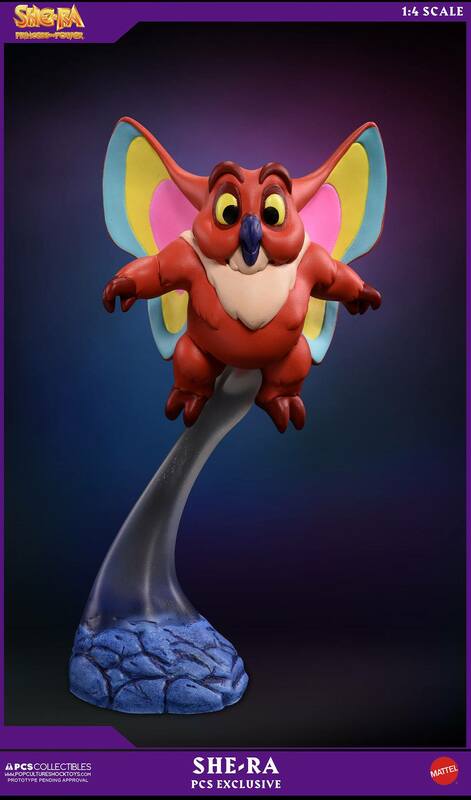 Masters of the Universe Classics Pre-Order Ends Friday, June 2nd! 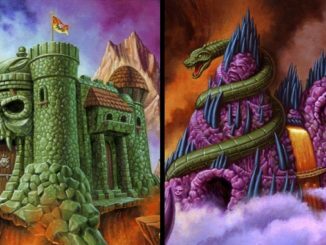 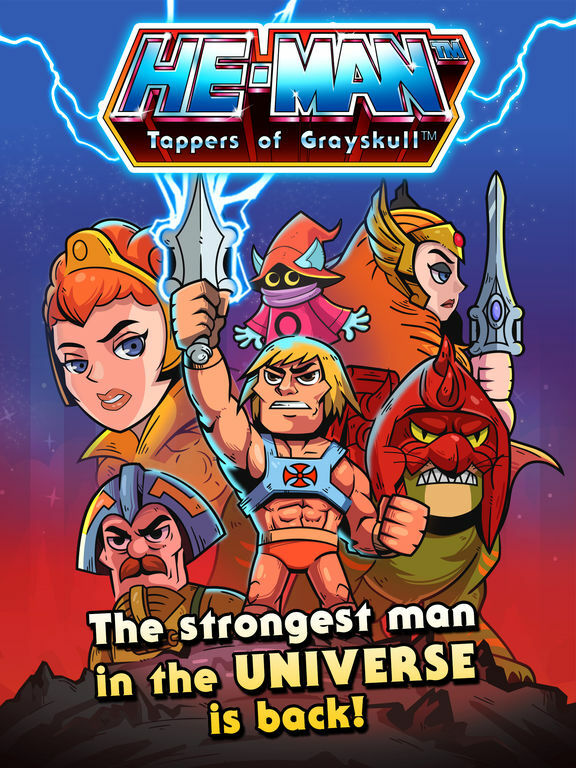 Castle Grayskull and Snake Mountain Print Sets from Super7!